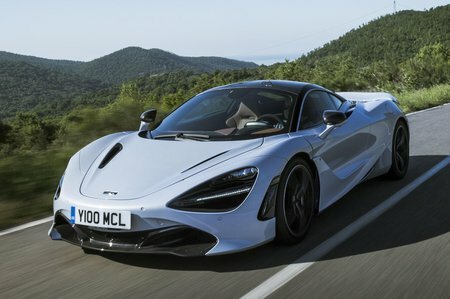 McLaren 720S Boot Space, Size, Seats | What Car? Mid-engined supercars are seldom practical, but the 720S scores better than most in this area. 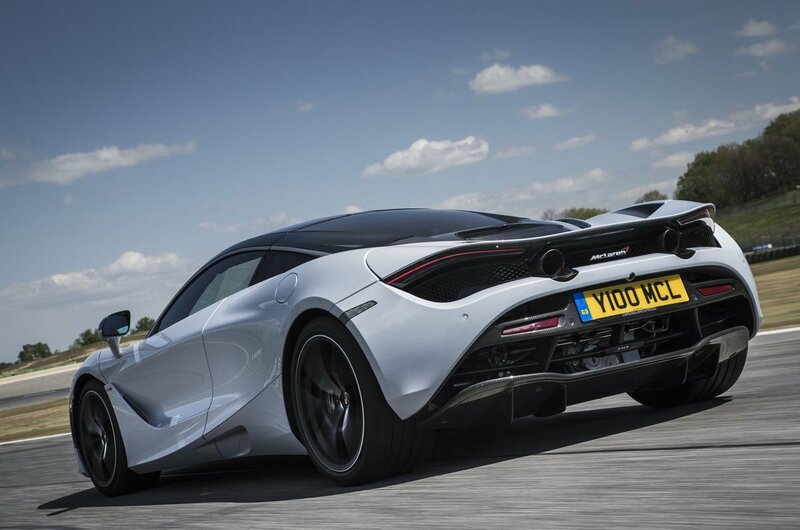 Okay, it has only two seats, but they’re easy to get to thanks to McLaren’s trademark butterfly doors, which open upwards and forwards, taking a large section of the sill with them. The 720S also has enough head, leg and elbow room to keep a couple of adults well over six feet tall happy. Meanwhile, oddment storage includes two cupholders and a lidded bin between the front seats, and a handy tray beneath the centre console. The space beneath the bonnet is big enough for a couple of airline-sized carry-ons, and doesn’t have the sort of fiddly catch you find on most mid or rear-engined cars. And you can even fit golf clubs behind the seats.